The Dinner brings together groups of folks who may not otherwise interact with one another: youth and elderly, new residents and the homeless, singles and families, the poor and the well-off all dine together. Please join us! If you or a group of friends are interested in helping with the dinner, contact Jennifer at 612-788-2444. We are also fortunate to have the Mobile Menders with us for many of our dinners! 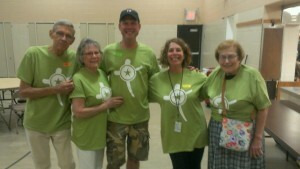 They are a group of volunteer sewers and menders that do basic clothing repair. If you have something that needs fixing, bring the clean item(s) to Grace Center and they’ll see what can be done! They will be with us for the December dinner. 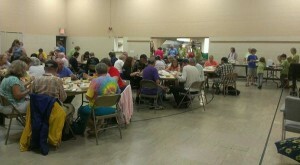 For more information on volunteering to cook a community dinner click here.